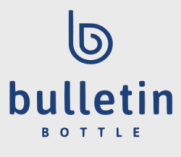 Bulletin Bottle is a hand-curated selection of custom water bottles featuring a variety of colors, designs, and material choices for your unique brand identity. 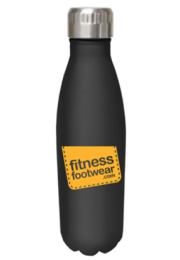 All custom water bottles on Bulletin Bottle are BPA free. 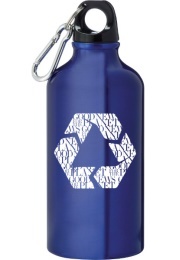 Water bottles that are denoted as child-safe are age graded and tested for CPSIA compliance. 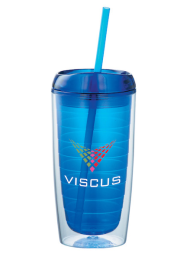 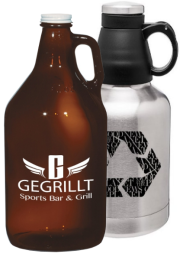 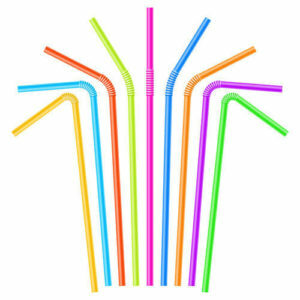 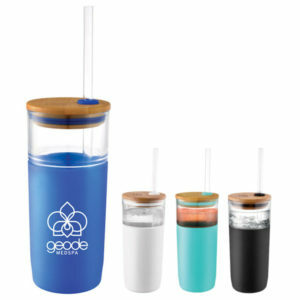 Click for more information on custom water bottles and product safety.